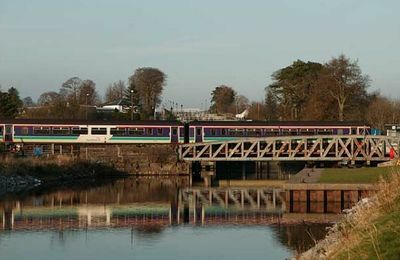 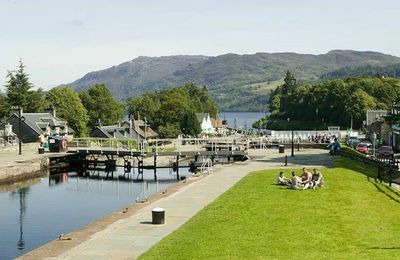 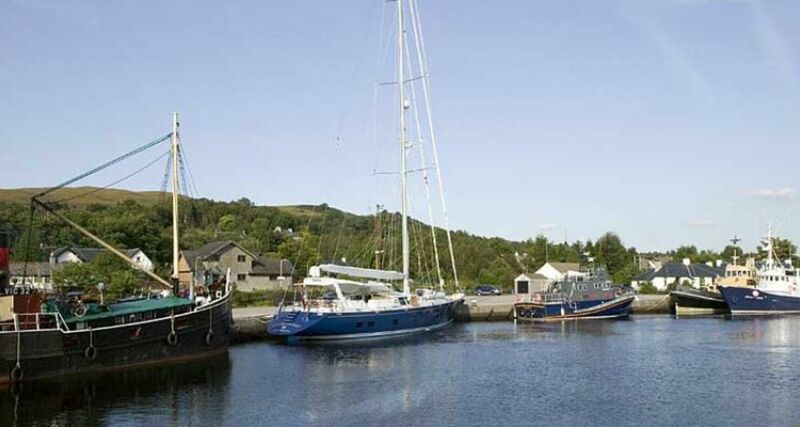 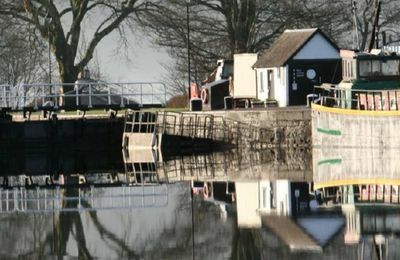 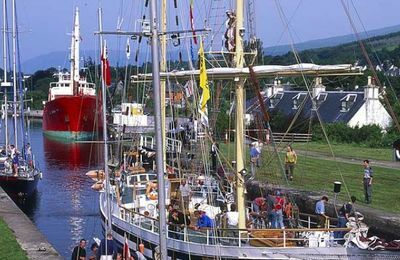 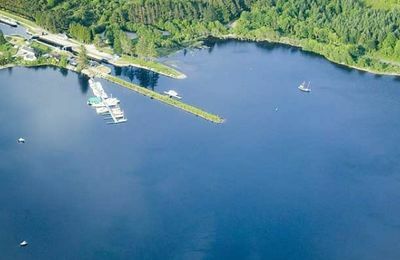 The Caledonian Canal is Britain's longest inland waterway set amongst the fantastic scenery of the Scottish Highlands. 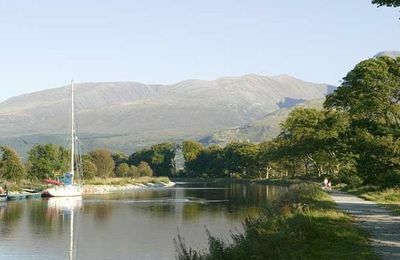 Uniquely, the Caledonian Canal is made up of four fresh water lochs and a series of man-made canals and lock systems along its length. 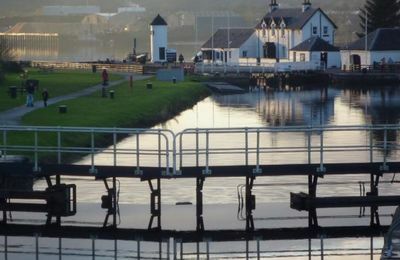 The Great Glen Way and Great Glen Cycle Route passes along the Canal on its way to Inverness. 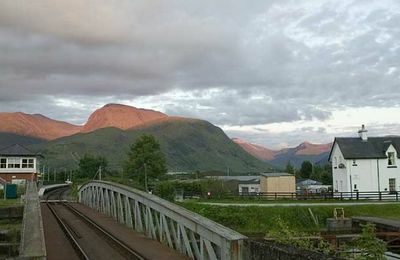 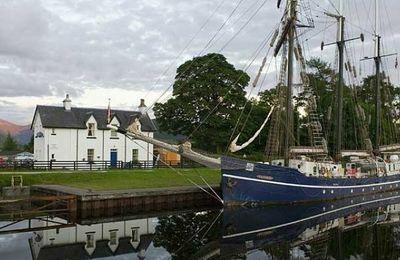 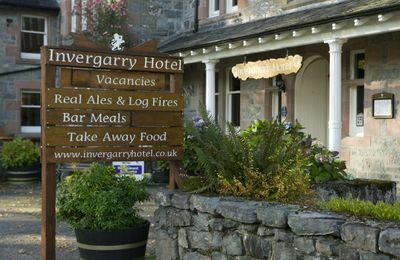 Loch Lochy, Loch Oich and Loch Ness are three of these lochs and,as a result, there are lots of canal lock sections and interesting bays and sheltered places to tie up when navigating on this fastinating waterway. 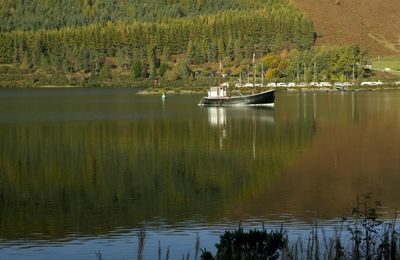 We think that Loch Oich is particularly pretty with a beautiful beech woodland providing a foreground for photographs and an attractive shoreline for passing boats.